This blog post is part of an article series. Big thanks to Rob Wormald -- the mastermind behind Angular Elements in the Angular Team -- for reviewing this article. Since Angular 7, we can use slots to project markup into an component's template. These slots have been introduced with Shadow DOM v1 which Angular supports since version 6.1. If this is interesting for you, you might also find our Angular Workshop for Enterprise Architectures of value. Shadow DOM has always been an central concept for Angular Components. By default, Angular emulates this standard which isolates a component's style from other components. The idea is that one component's local styles shall not interfere with other components. It's also possible to turn it off or to tell Angular to rely on the Browser's implementation which can provide a better isolation than the emulated one. However, until Angular 6.1, Angular supported what's known as Shadow DOM v0. Meanwhile, browser vendors agreed on the revised Version 1 which will be widely implemented. At the time of writing, Chrome, Safari, Firefox and Opera already supported it and the Edge-team was currently implementing it. Don't confuse ViewEncapsulation.ShadowDom with ViewEncapsulation.Native which exists since Angular's first days and leverages Shadow DOM v0. Many Web Components -- or to be more precise, many Custom Elements -- need to be adaptable with some markup passed as the element's content. This is also called content projected because the passed content is projected to different positions of the element's template. Between the opening and the closing slot tags, we can place some default markup that is shown if the caller does not pass any content for it. There can be one default slot and named ones. 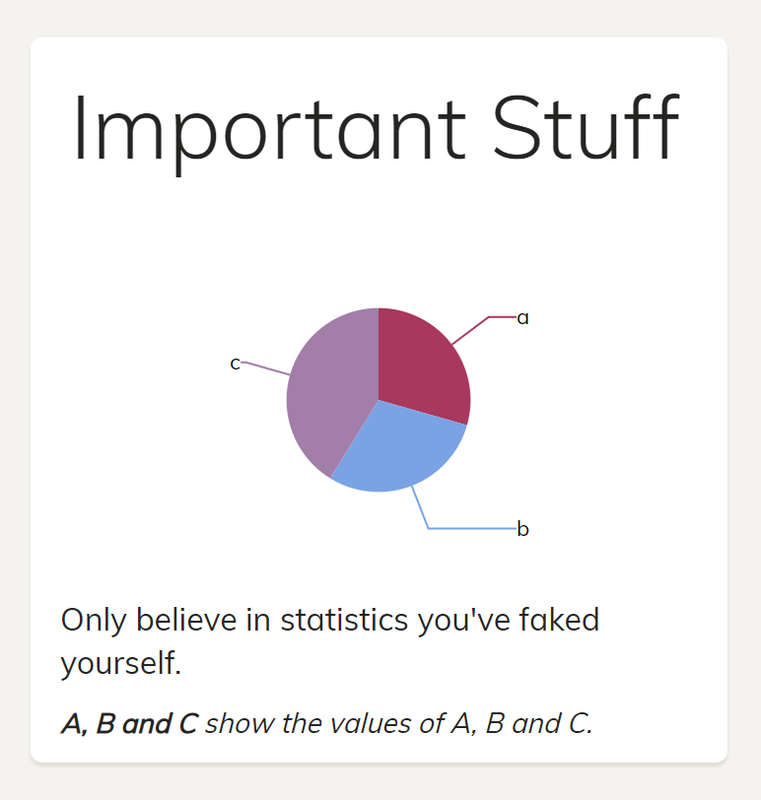 Only believe in statistics you've faked yourself. Everything you connect to a slot that way will be projected to it. The rest is put into the default slot. For accessing projected content, Angular provides hooks like ngAfterContentChecked or ngAfterContentInit as well as content queries using @ViewChild and @ViewChildren.